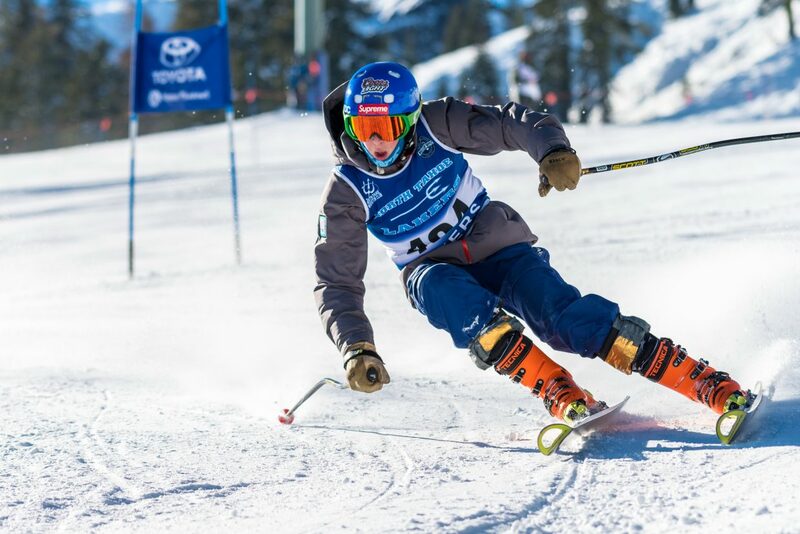 Oliver Fralick skis to a second-place finish at Alpine Meadows. For more alpine photos, visit LefrakPhotography.com. Courtesy of Harry Lefrak / Lefrak Photography. 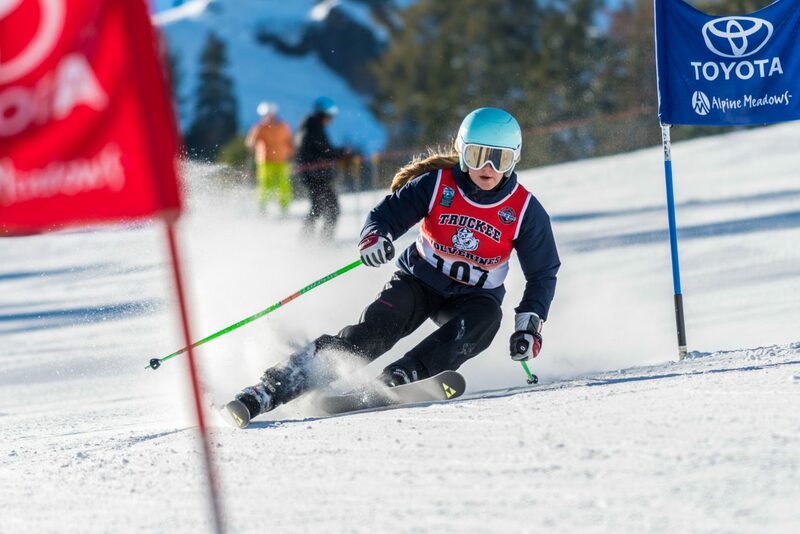 Elsa Pekarek takes fourth place at Alpine Meadows to open the high school racing season. For more alpine photos, visit LefrakPhotography.com. Eva Turk races to a seventh-place finish. For more alpine photos, visit LefrakPhotography.com. 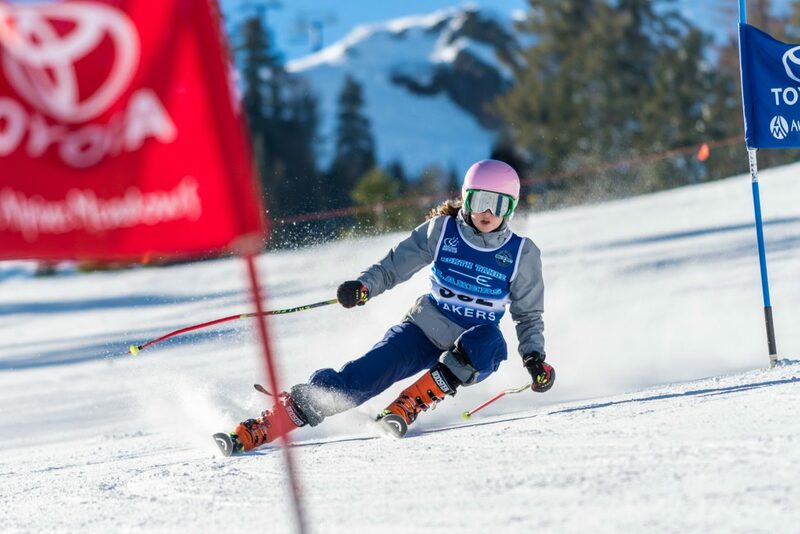 Whitney Wingard skis to a third-place finish at Alpine Meadows. For more alpine photos, visit LefrakPhotography.com. 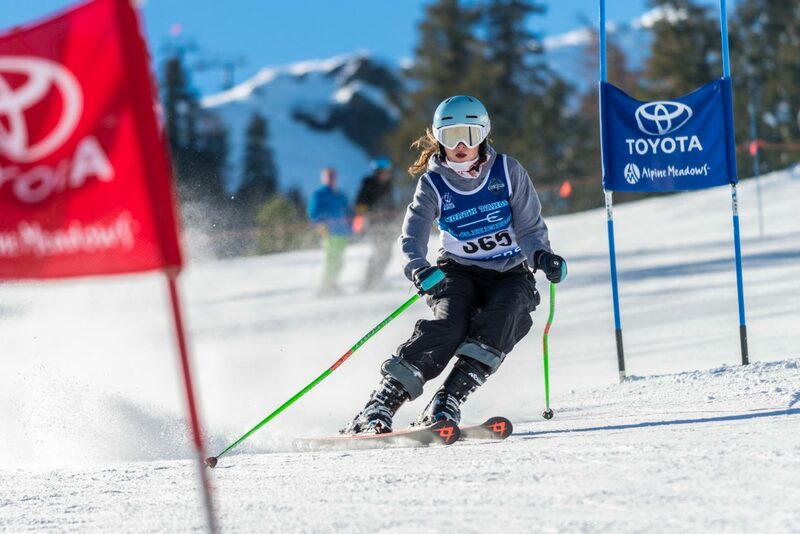 Susie Greeno skis a second-place finish at Alpine Meadows on Thursday, Dec. 13. For more alpine photos, visit LefrakPhotography.com. 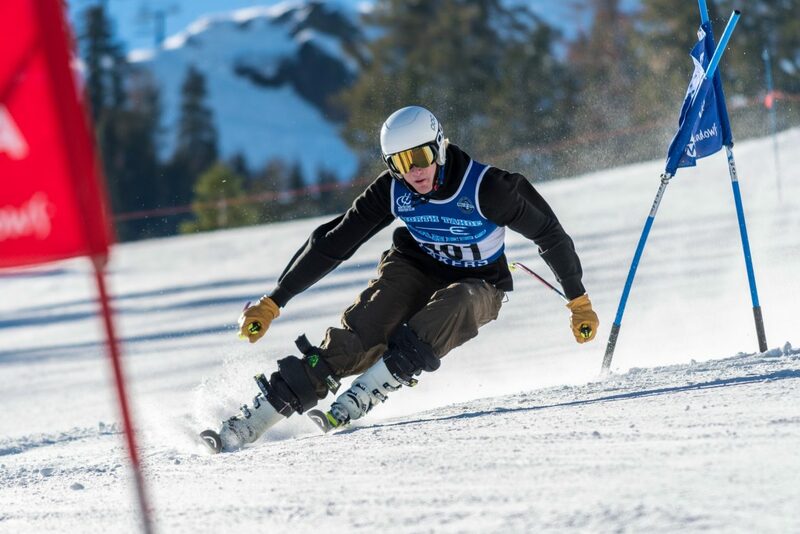 Max Kelly races to a first-place finish at Alpine Meadows on Thursday, Dec. 13. For more alpine photos, visit LefrakPhotography.com. Taylor Brook races to sixth place. For more alpine photos, visit LefrakPhotography.com. Monique Fellows races to first place. For more alpine photos, visit LefrakPhotography.com. 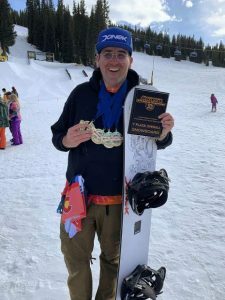 Jason Roth skis to a third-place finish. For more alpine photos, visit LefrakPhotography.com. 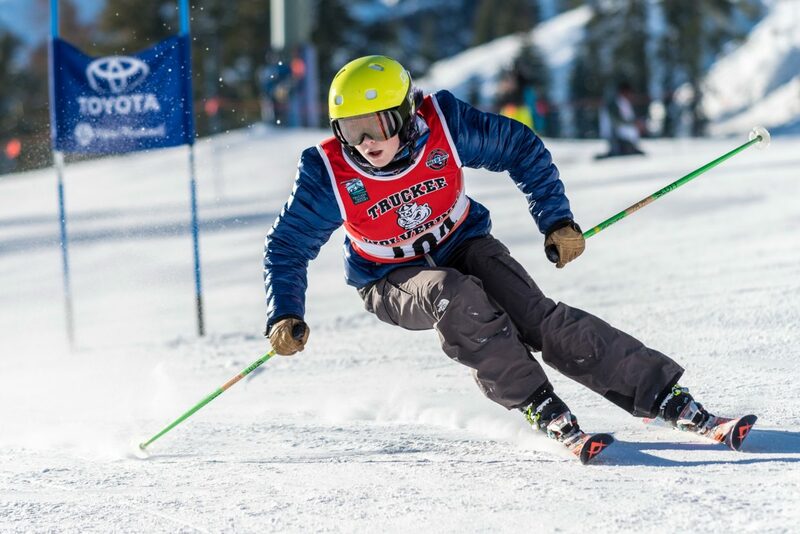 Truckee and North Tahoe skiers dominated the first round of competition in the Nevada Interscholastic Activities Association Tahoe Basin Ski League. 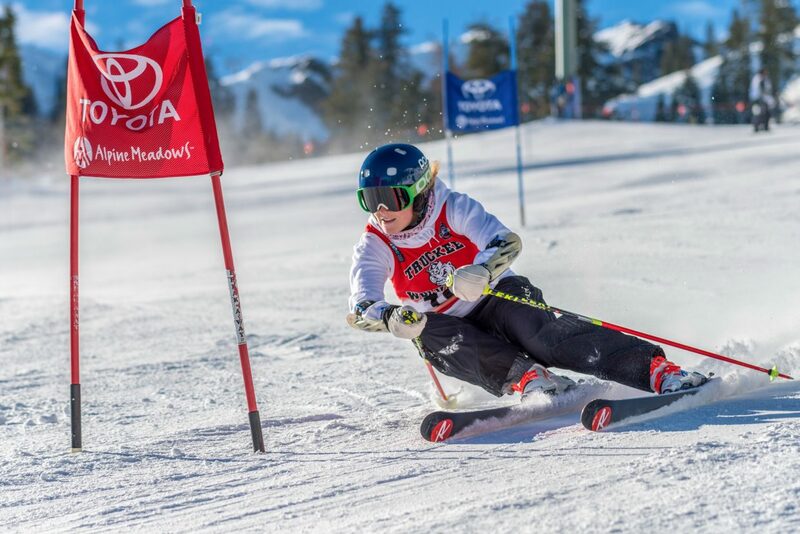 Wolverines and Lakers skiers posted the four fastest times in the boys and girls’ giant slalom races at Alpine Meadows on Thursday, Dec. 13, which included a sweep of the top four finishes by the Truckee girls. North Tahoe junior Max Kelly won the boys’ race by more than a second, finishing his two runs with a combined time of 1 minute, 6.11 seconds. Teammate, Oliver Fralick was second with a combined time of 1:07.54. Truckee’s Jason Roth was third with a combined time of 1:08.12, followed by the Lakers’ Toby Gajar, who finished his two runs with a time of 1:08.60. 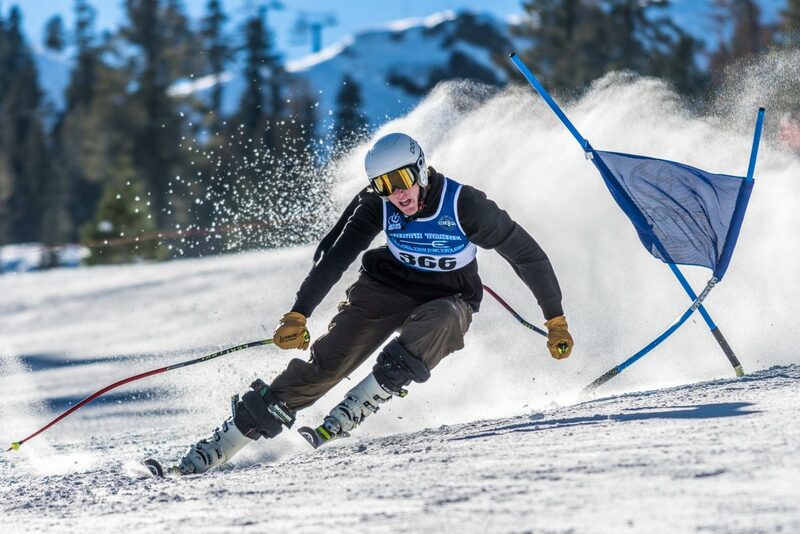 North Tahoe’s fourth scoring skier, Luke Giacobazzi, finished with a time of 1:09.29 for seventh place. Truckee’s Tyler Lamperti finished in eighth place with a time of 1:09.32. 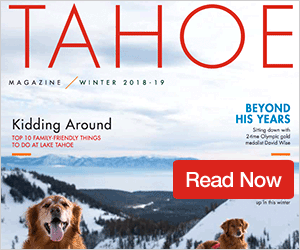 The North Tahoe boys won the race. 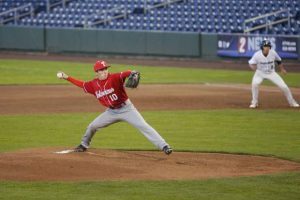 Truckee finished in fourth place. The Truckee girls’ team put on a dominant showing to open the season, posting the four fastest combined times of the meet to capture first place, overall. Senior Monique Fellows won the season opener, finishing her two heats with a combined time of 1:06.81 to edge out teammate Susie Greeno, who finished with a combined time of 1:06.93. Truckee’s Whitney Wingard was third with a combined time of 1:07.77, followed by teammate Elsa Pekarek in fourth with a combined time of 1:08.75. Incline’s Brenna Ritchie was fifth with a combined time of 1:08.82. The Lakers were led by Taylor Brook’s sixth-place finish with a combined time of 1:08.99. North Tahoe’s Eva Turk was next with a combined time of 1:09.45, followed by Truckee’s Emma Spillman (1:09.73), North Tahoe’s Riley Scott (1:10.52), and Truckee’s Jacqui Roth (1:10.70). The Wolverines posted six of the 10 fastest times of the day. 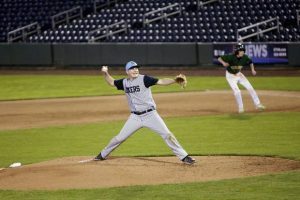 North Tahoe finished in second place as a team. 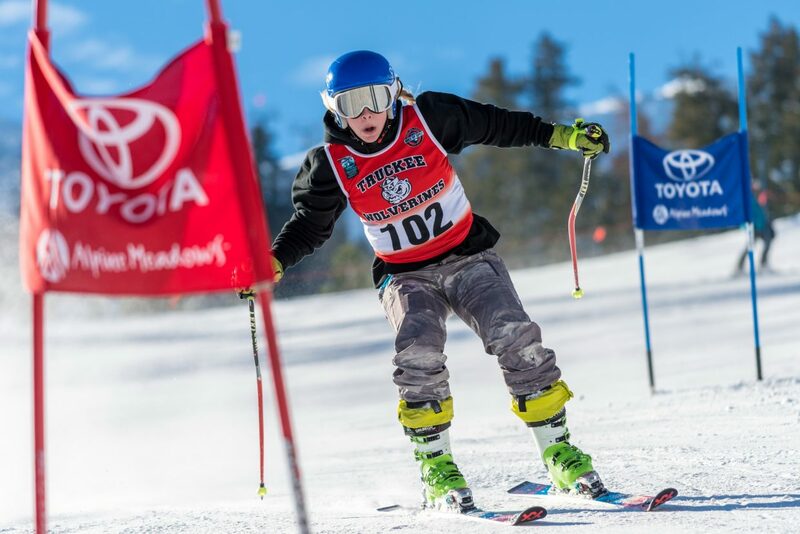 In junior varsity racing, North Tahoe’s Andrew Bourke captured first place with a combined time of 1:10.07, followed by teammate Noah Gaffney with a combined time of 1:15.68. On the girls’ side, North Tahoe’s Sage Klein took first with a combined time of 1:26.10, followed by Truckee’s Sienna Lopez with a combined time of 1:28.90. 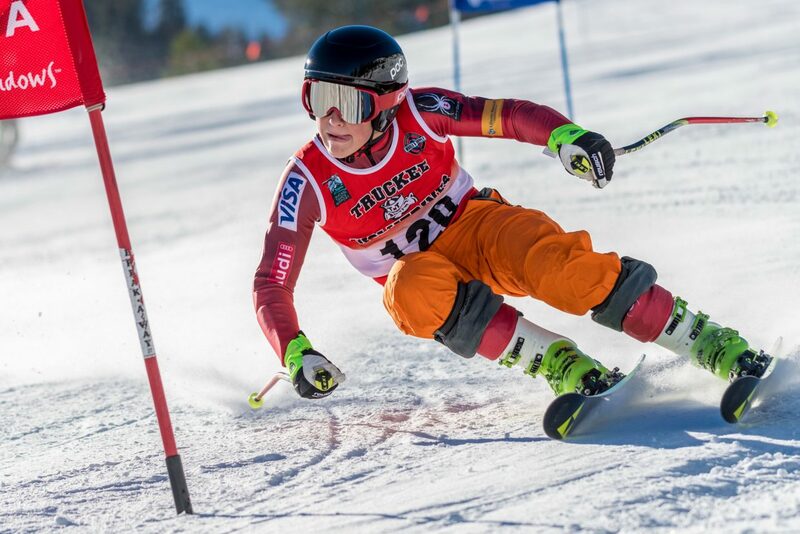 The Tahoe Basin Ski League will head to Kirkwood Mountain Resort on Tuesday, Dec. 18, for the second round of giant slalom racing.